Oh my God! WHY IS RUSHNA DRESSED AS A DULHAN IN ISHQ TAMASHA? Who is she marrying? And where is Arham? Where is a dulha? Well, if you haven’t seen Ishq Tamasha yet, then you’re missing out on your weekly Sunday prime time dose of desi entertainment, imbued in two ziddi people who totally deserve each other. 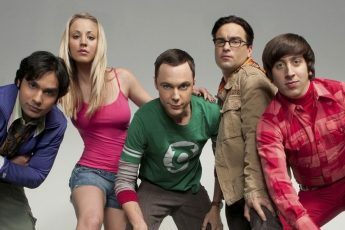 On the other hand, we have an elder brother and an orphan girl who play the “do-gooders”. The last episode whisked quiet the drama with many secrets and lies, so we have these exclusive photos from the sets of Ishq Tamasha and some possible scenarios. Rushna (Kinza Hashmi) wants Arham (Faizan), who is madly in love with her, to convince his brother (Junaid Khan) to marry her ,“tum issey mere liye mana lo”. 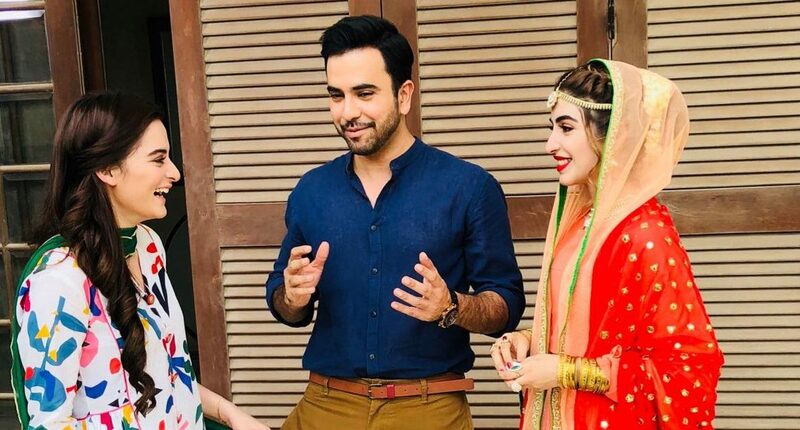 Then in the upcoming car sequence, Mirha (Aiman Khan) is asking Mehrab (Junaid Khan) that he should go to Rushna’s with a marriage proposal for Arham. So what’s going on in these photos? Arham dies in a bike crash; and Mehrab who feels guilty for his actions and cant get over his brothers death, marries Rushna in his brothers yaad. Rushna marries her Khala’s son due to family pressure and this time Mehrab arrives to kidnap the right girl (you will get it if you follow the drama). So, which scenario do you think is the most plausible one? Let us know!